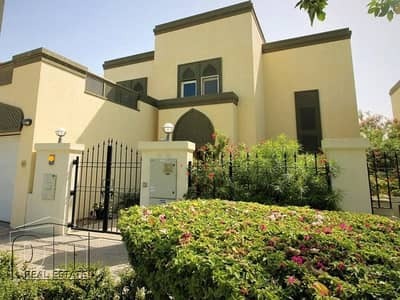 A 4BR Regional Style Villa Available Soon. 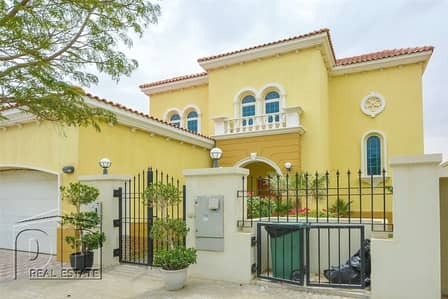 5BR Legacy Villa. 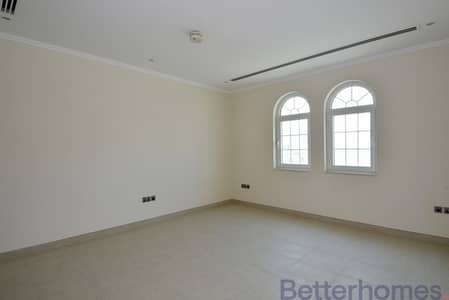 Vacant. 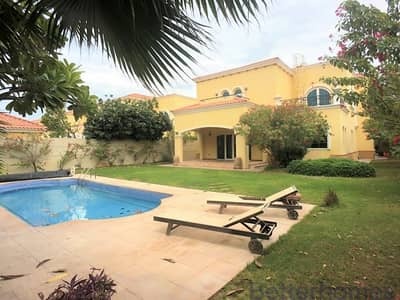 Landscaped and Pool. 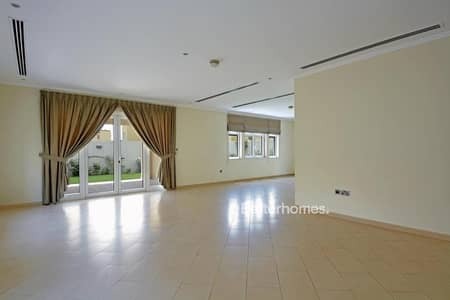 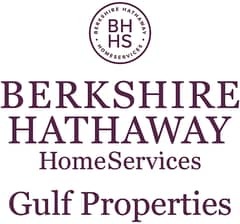 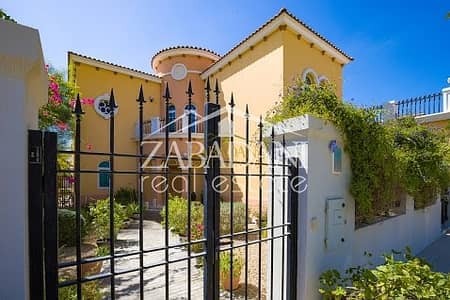 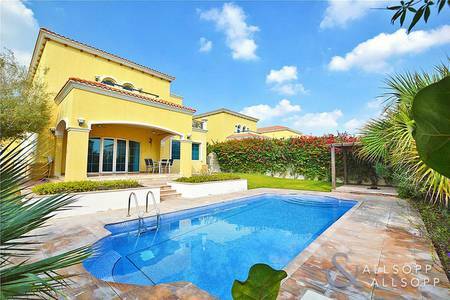 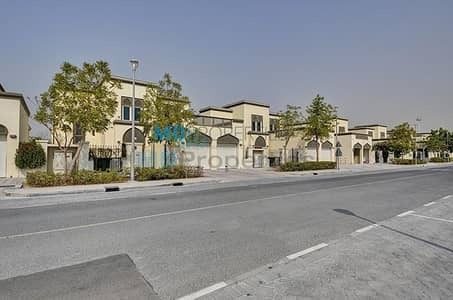 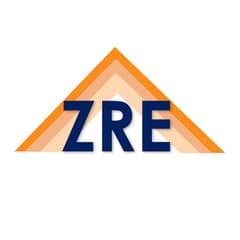 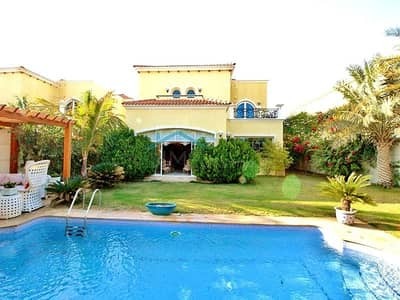 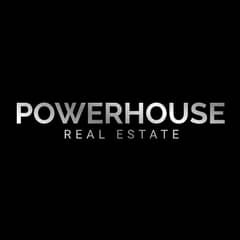 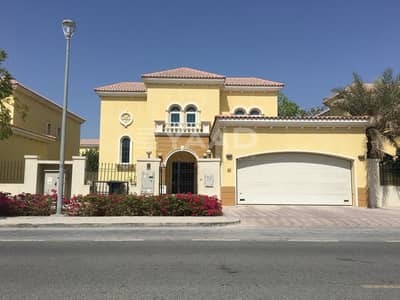 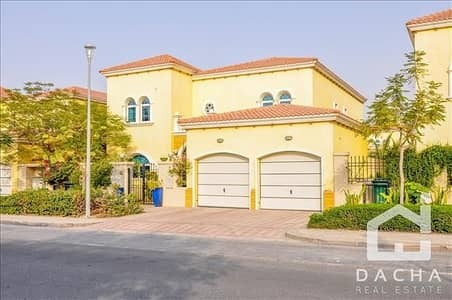 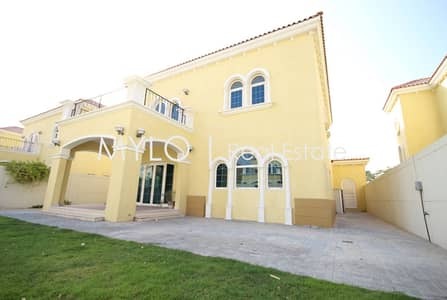 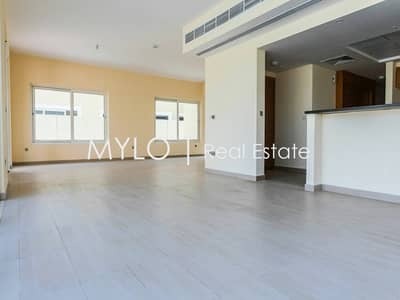 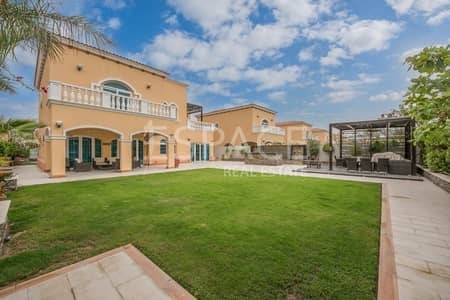 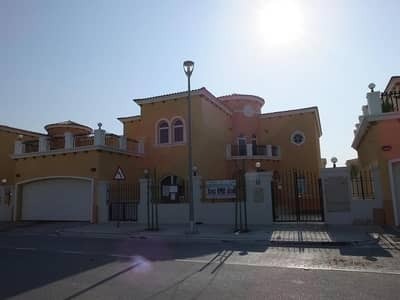 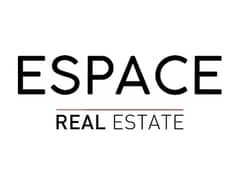 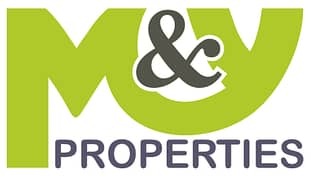 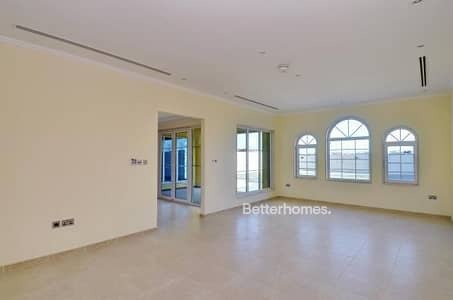 Looking to buy a villa in Jumeirah Park instead?